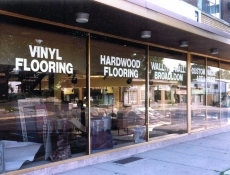 Sometimes the easiest and the best way to promote your message to customers and potential customers is not on the exterior of your building but rather on your storefront windows. 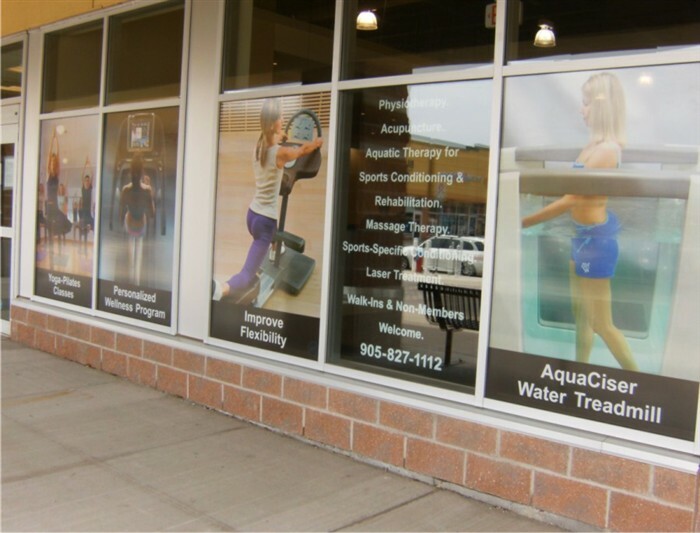 Window signage is a popular choice with many businesses because it is cost-effective, easy to install and easy to change. 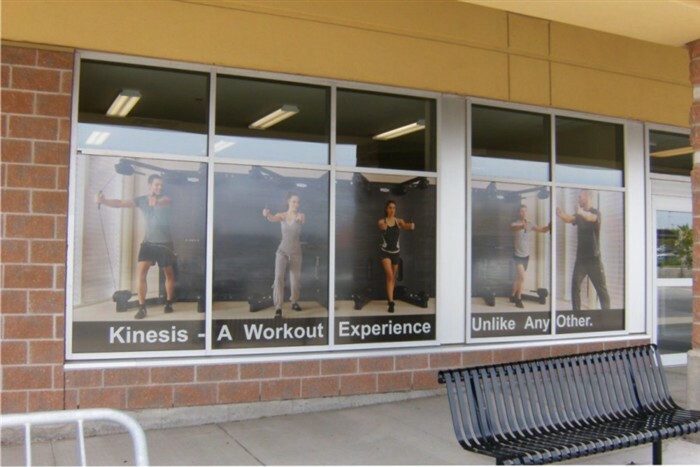 About Signs will transform your windows into your own advertisement billboards. 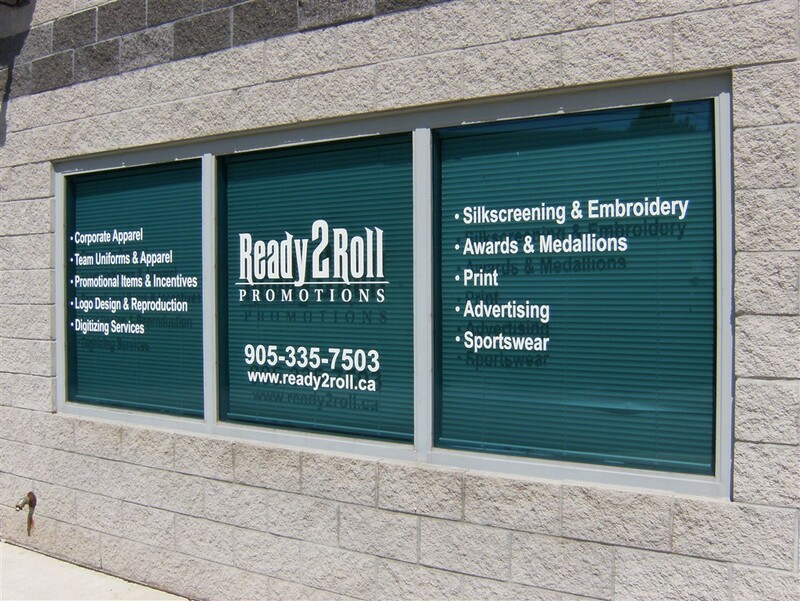 Promote your products and service through various types of window signs available in many fonts, colours, letters, numbers and images. 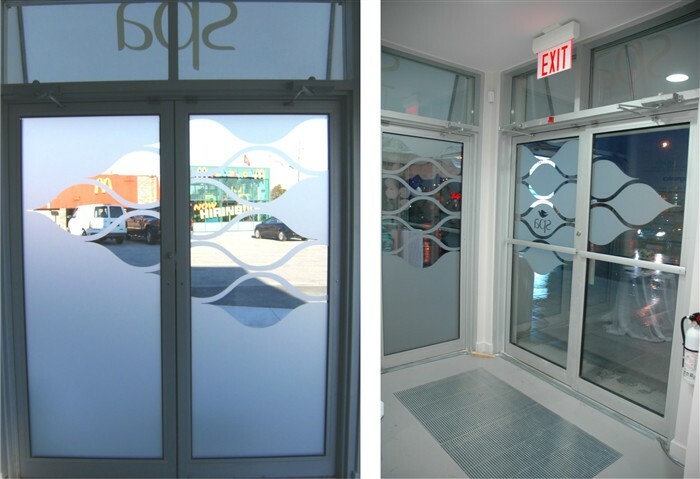 Different products will also allow you to display your image on the outside while allowing light to penetrate through to the inside. 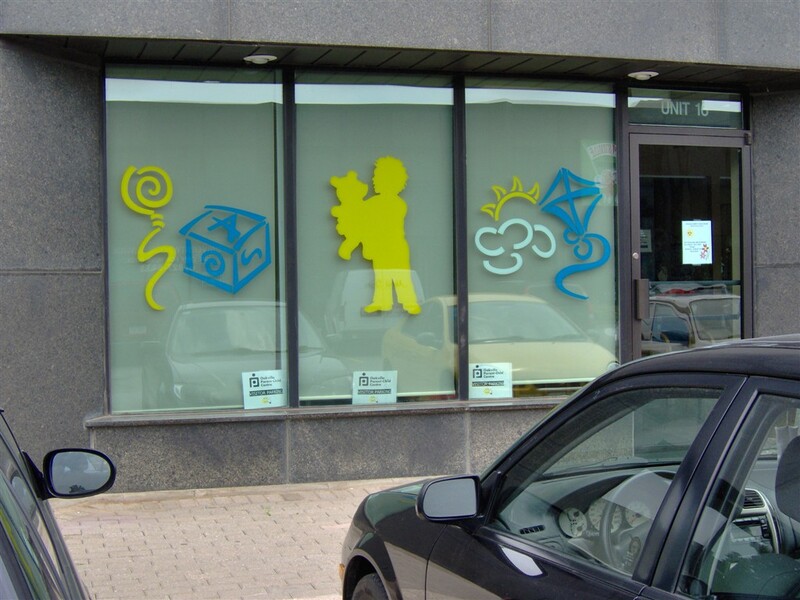 It is also a good option for displaying pertinent information such as a company’s name, telephone number, website and hours of operation. 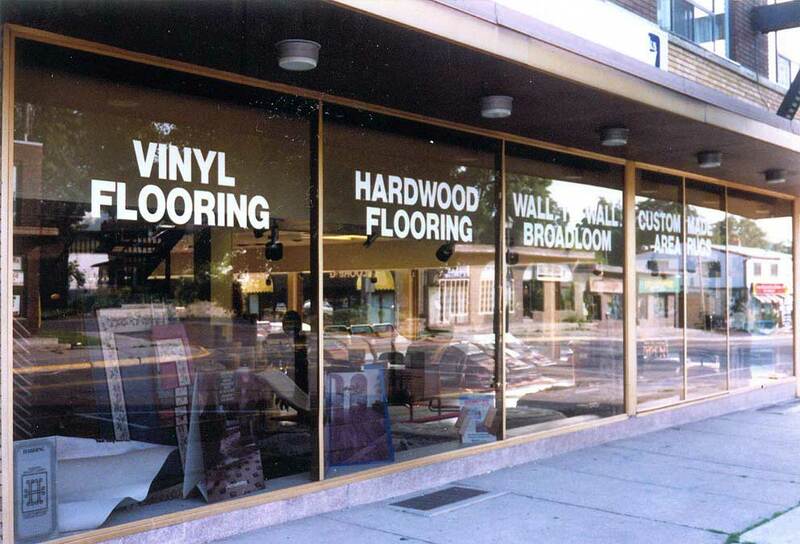 Window signs are an inviting way to dress up your storefront during the holiday season. 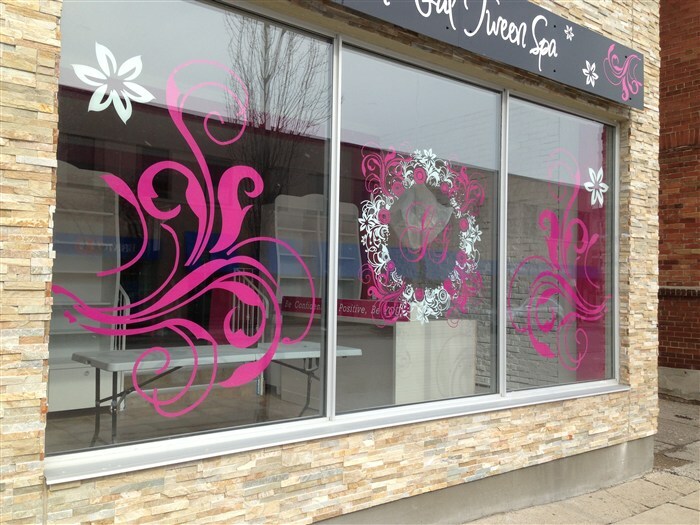 Window graphics can be added to your signs to showcase products for sale, or to add a theme to your store for holidays such as Easter, Halloween, or Christmas. 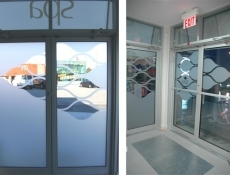 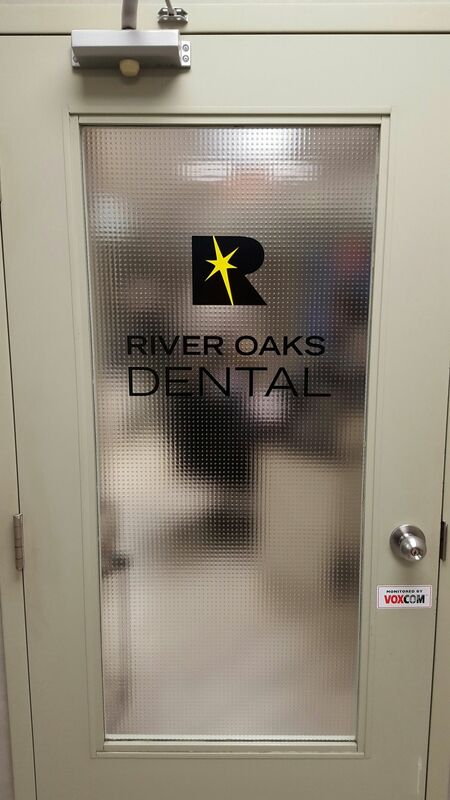 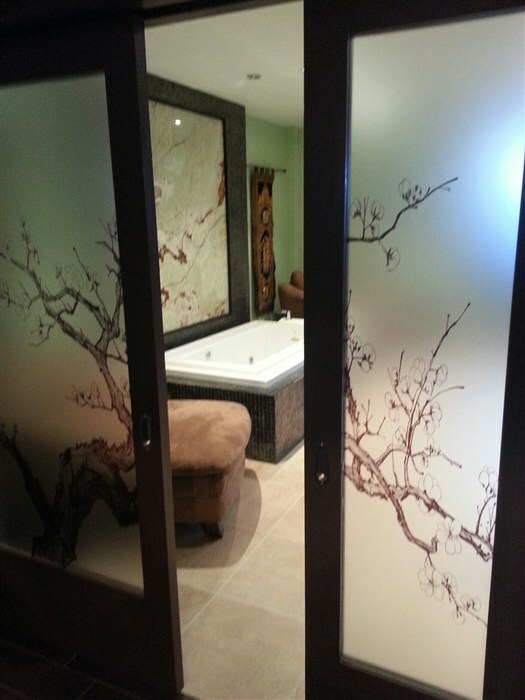 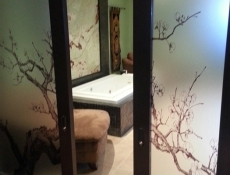 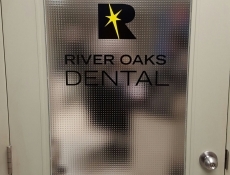 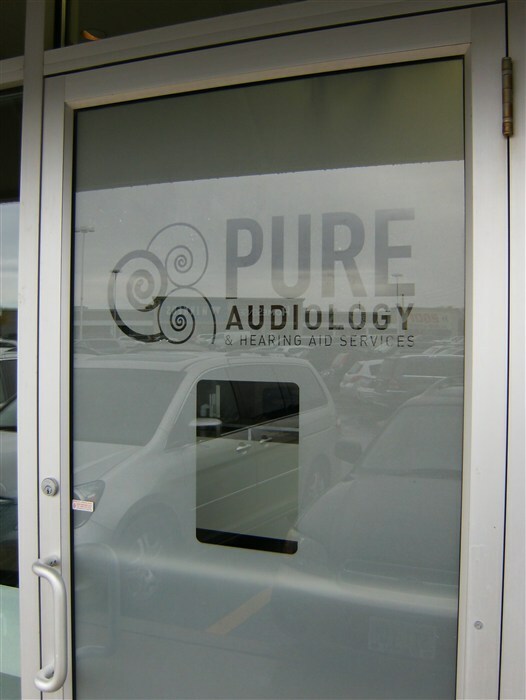 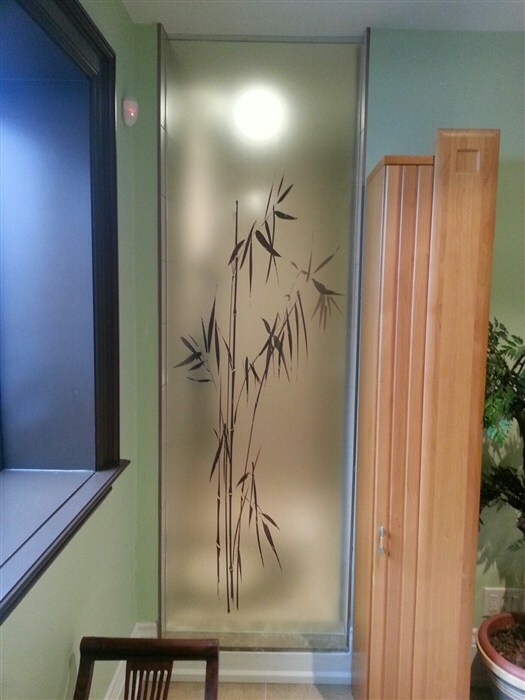 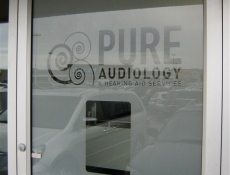 Window signs also add a touch of privacy to your staff and customers, while still allowing natural lighting to flow in. 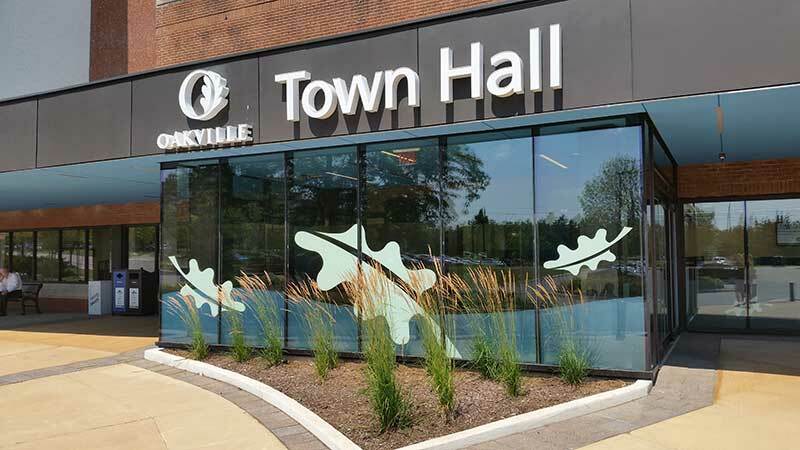 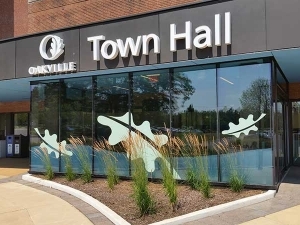 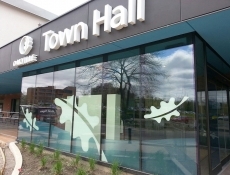 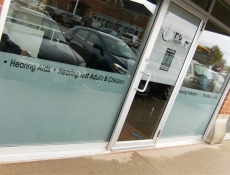 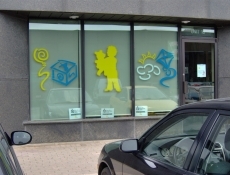 As you can see below for in the Oakville Town Hall image, we can create high resolution images for your window signs. 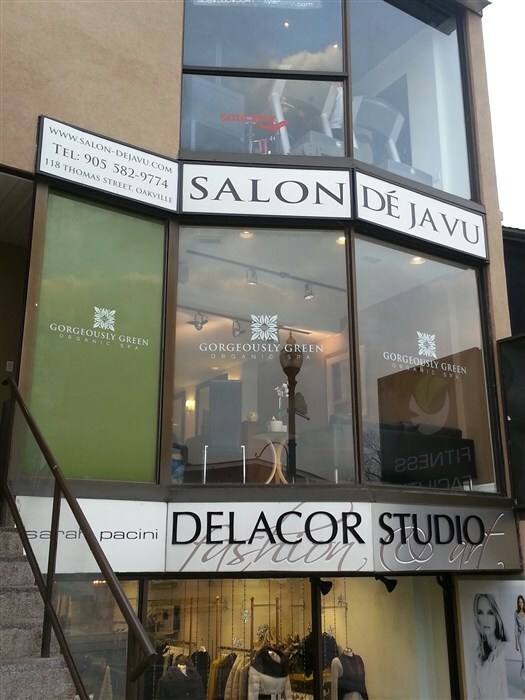 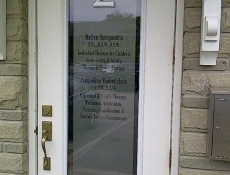 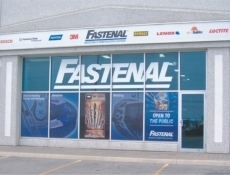 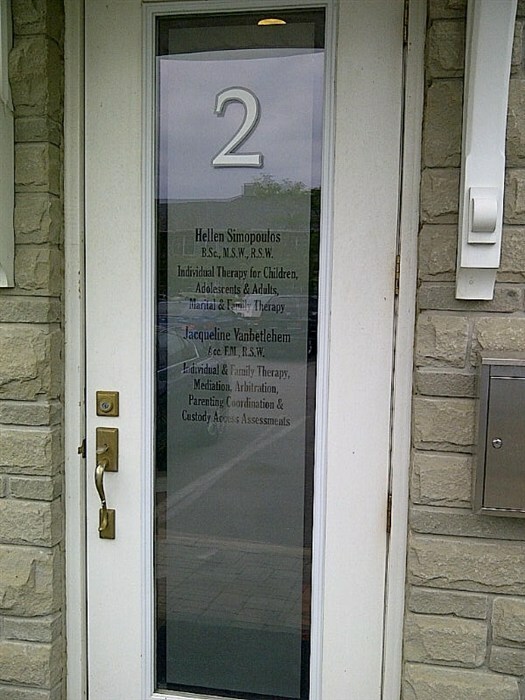 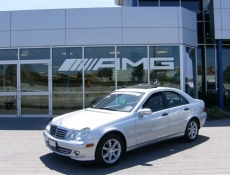 Window signs can be installed fast and they last for years with little maintenance. 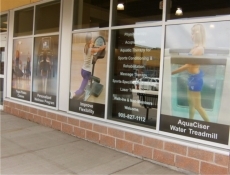 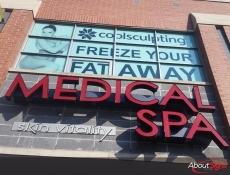 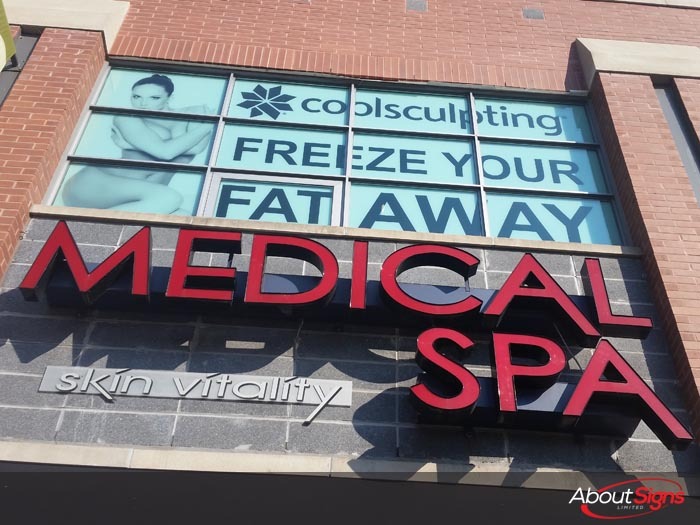 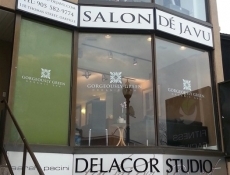 Using window signage helps businesses to take advantage of space that might otherwise go wasted. 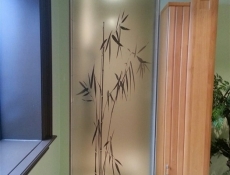 In some cases, it can also help to provide a level of privacy for customers as well – such as the case of a gym, medical waiting room, lawyer’s office etc. 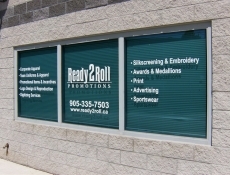 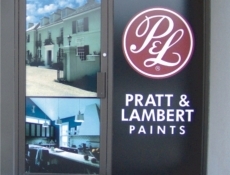 If you are interested in window signage for your business, then Contact About Signs today. 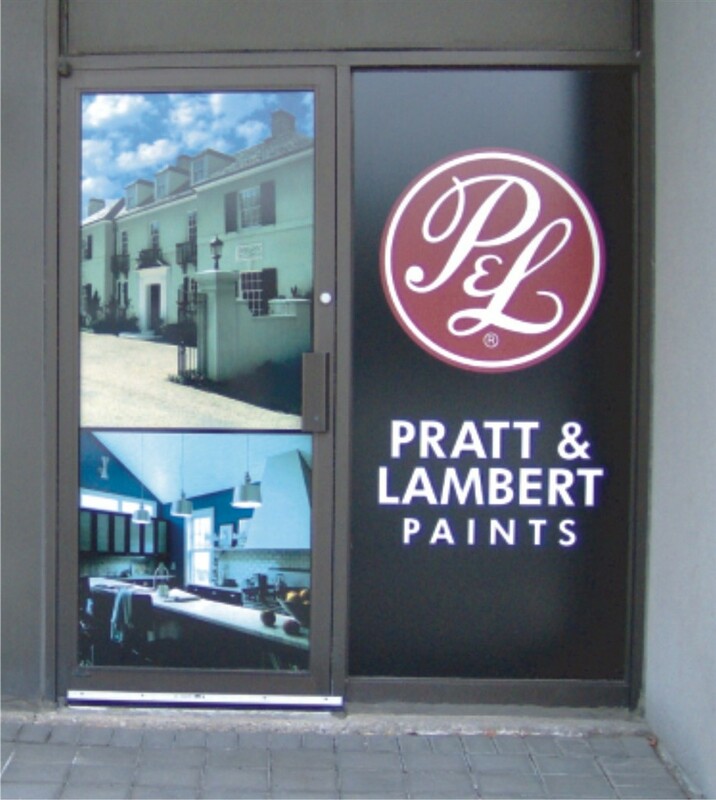 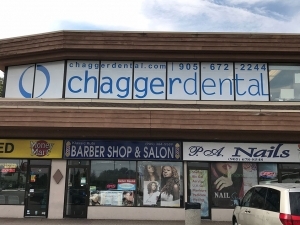 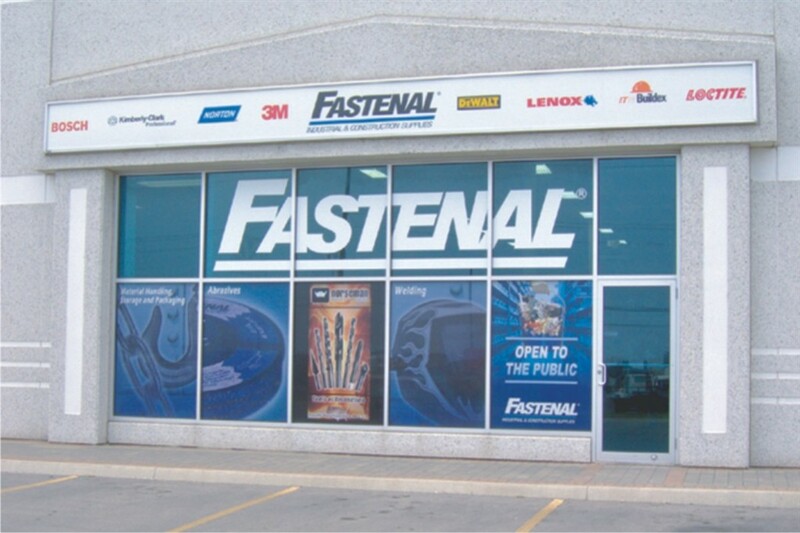 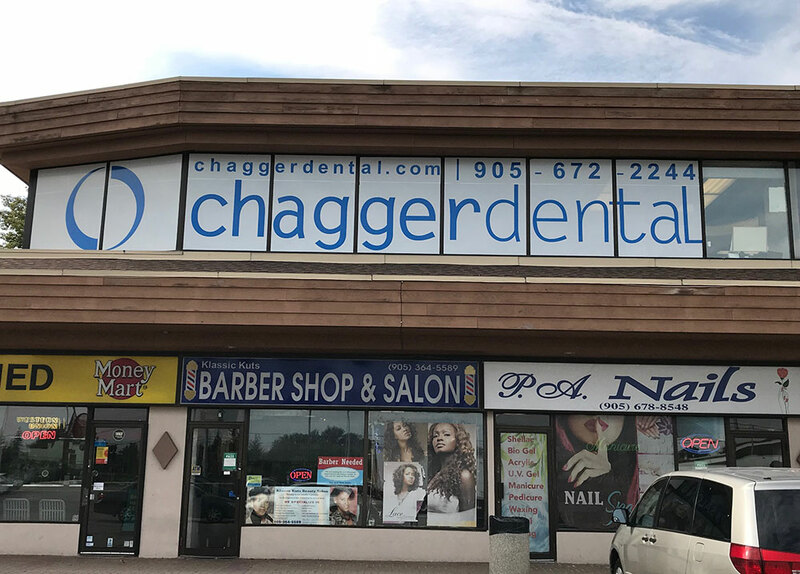 We have over 20 years’ experience providing this type of signage to our customers throughout the Hamilton region and would love the opportunity to help your business as well.